Coming Monday will allready be the last worshipnight at the Brouwersgracht. We finally get our own place in the centre of the city on from the first of May. A desire we have had for 7 years now becomes reality, a new home, a new team and many new people who are joining this movement. Shortly a moment to celebrate, together with you. 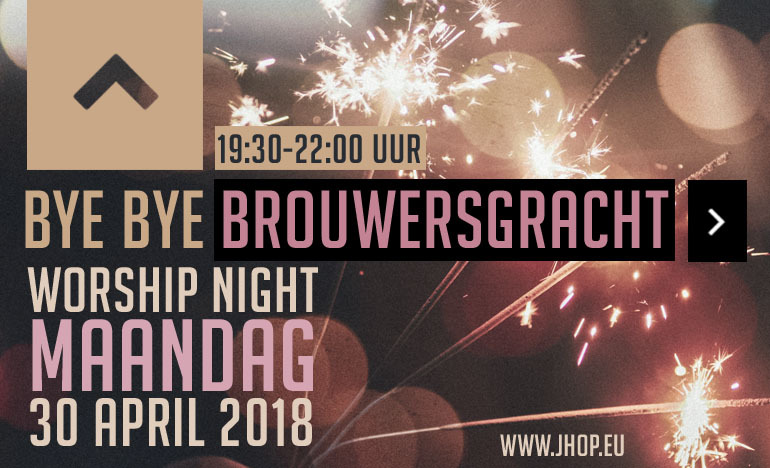 We welcome you to join us for the last night at the Brouwersgracht, for what is more beautiful than celebrate what God is doing with God, eachother and delicious coffee and cake? You are welcome for coffee/thee, cake and valuable conversations at 19:30. We start the worship and prayer night at 20:00, and close of around 21:30. Afterwards you are welcome to stay and chat, pray of relax together with the rest of us. 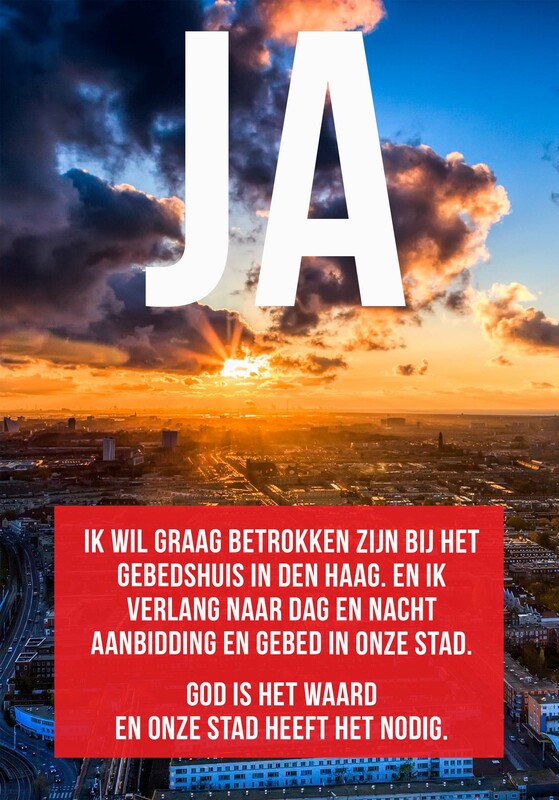 From this night on there will be translation on what´s spoken and for all the texts on the beamer so that wont be a blokkade anymore. Come and celebrate with us, we see you on Monday!